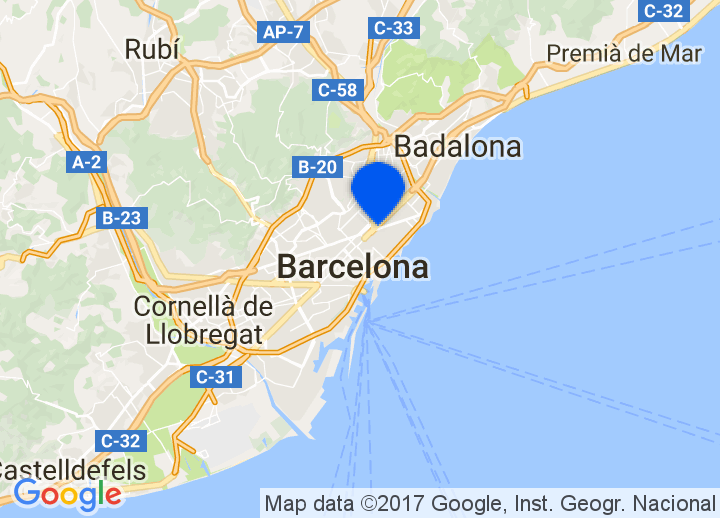 Choose from our unique selection of boutique hotels in Barcelona and small hotels in Barcelona by clicking on the map or list on the right. These will highlight a wide selection of Barcelona hotels, including luxury Barcelona hotels. Whatever your taste, we’ll help you find that perfect getaway in the beautiful city of Gaudi.